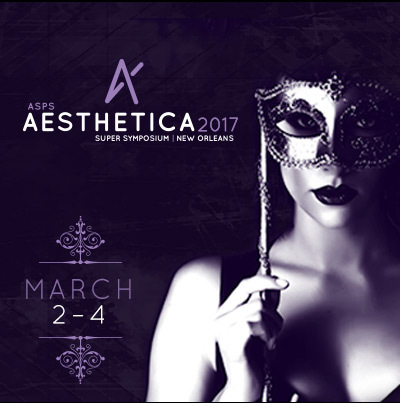 The 2017 program features a diverse faculty focused on surgical and non-surgical aesthetic breast, body contouring and facial rejuvenation techniques and procedures. Practice Management programming is incorporated into this three-day program that is designed in three concurrent sessions enabling the attendee to create an educational experience that best fits their personal practice needs. Title: PANEL: AESTHETIC BREAST SURGERY: WHAT WOULD THE EXPERTS DO? Title: 3 Minute Drill: What’s Your Favorite Umbilicoplasty Technique?